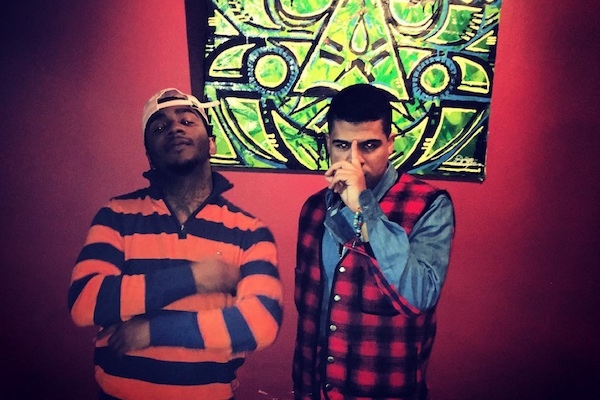 Makonnen and Lil B have been teasing a collaboration for months now, and it finally happened: Makonnen just shared “Can’t Let It Go,” a new track that features Lil B. The song runs for six minutes and was produced by Jae Marley. THANK U EVERYONE AND U ARE ALL WELCOME! YOU ARE THE LEGEND I ASPIRE TO BE!THANK U FOR EVERYTHING YOU HAVE DONE FOR HUMANITY! U ARE A TRUE SUPERSTAR IN HUMAN FORM SO GLAD TO CALL U MY FRIEND/ BROTHER,/MENTOR /INSPIRATION TO US ALL!!!!!! SO PROUD TO SHARE THIS TRACK WITH THE INTERNET! In addition to the song, the duo announced that they have a joint tour on the way. 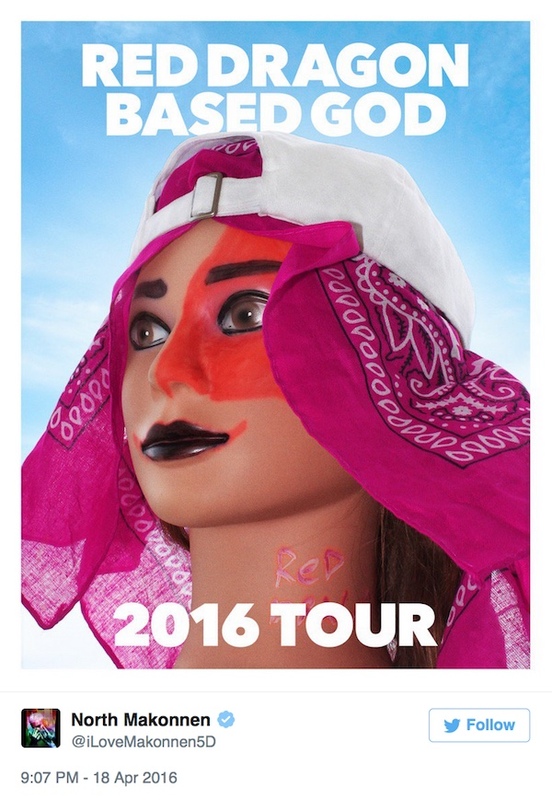 No dates have been announced yet, and the only other information available is the tour poster Makonnen tweeted out shortly after dropping the song. Listen to “Can’t Let It Go” below.